Understanding the structure of every story is the first step every writer must take in order to be successful. This class will define and analyze the fundamental plot points of traditional linear structure: Exposition and Backstory; Inciting Incident and Conflict; Rising Action; Crisis; Climax; Falling Action and Resolution. Students will become competent and proficient in identifying these elements in all writing to include novel, play, and movie. Students will become more competent in identifying traditional plot points in stories and understanding where weaknesses in story structure originate and how to correct them. Besides the structural elements, conflict, moral dilemma, transformation, and journey will be discussed in relation to the story narrative. Additionally, non-linear plot development and plot twists will be addressed. 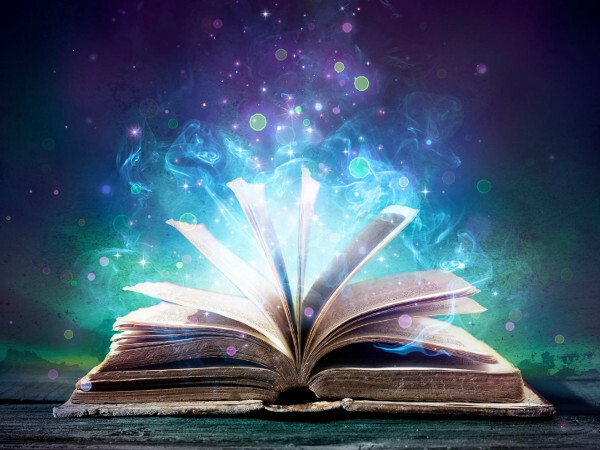 Story is spiritual language because of its basic DNA and those who know how to structure it, unlock a powerful form of communication that speaks deeper than intellect and emotion to the very soul. For those who can master story structure, It is also a profitable commodity for consumers hungry for their product in books, film, and stage.